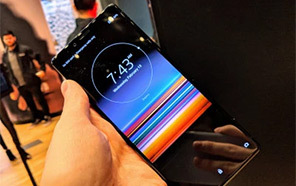 Huawei managed to be the center of attention while presenting the new Huawei Mate X in MWC 2019 Barcelona. 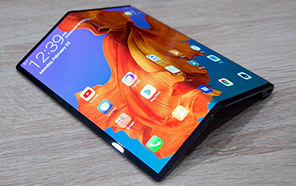 Company's first foldable smartphone took many by a surprise due to its fantastic Falcon-wing design, especially when compared to the Samsung Galaxy Fold. 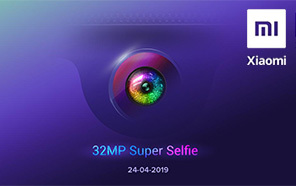 Although the smartphone was announced officially along with the market prices, Huawei did not reveal the exact market availability dates except that it would be marketed during the second half of 2019. 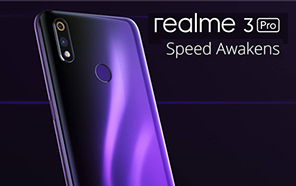 But thanks to the slip-up on Huawei's part now we know that it's releasing in June. The information appeared on Vmall, the Huawei's official online store in China. The company accidentally published the pre-order page of Huawei’s first foldable smartphone and then quickly deleted it but people managed to take a screenshot. 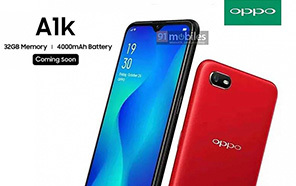 There was no reference to the price, however, as per the presentation at MWC Barcelona we already know that it will cost about 2299 Euros or 367,450/- Pakistani Rupees. Huawei Mate X arrives with Falcon Wing design, featuring a single fold. It provides a generous 8-inch tablet sized screen while unfolded and can be folded into a smartphone when needed. 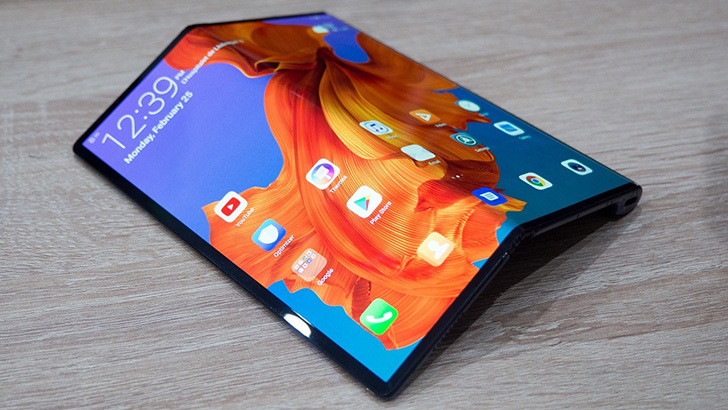 In addition to its unique design, the Huawei Mate X is also the first foldable smartphone to be compatible with the new 5G networks.